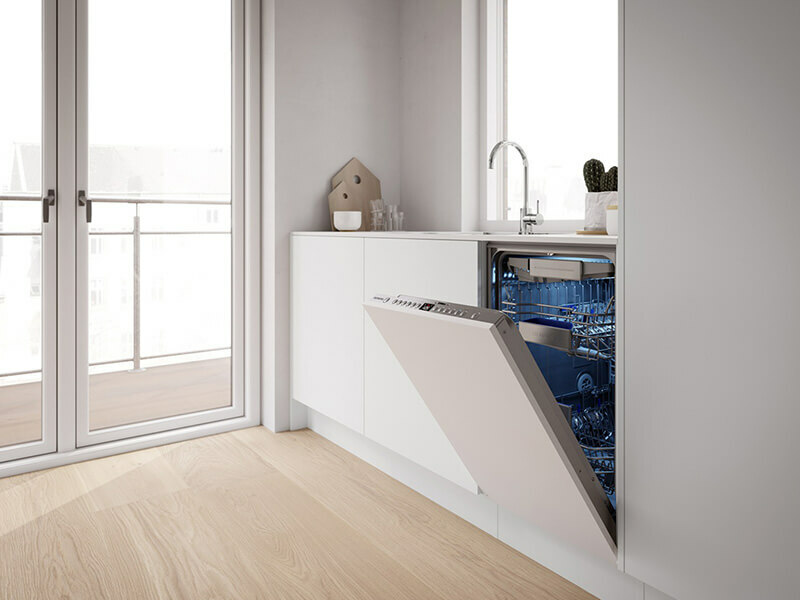 In any kitchen, the appliances are of vast importance as they make life so much easier, especially when it comes to laundering clothes, cleaning dishes and keeping food fresh. 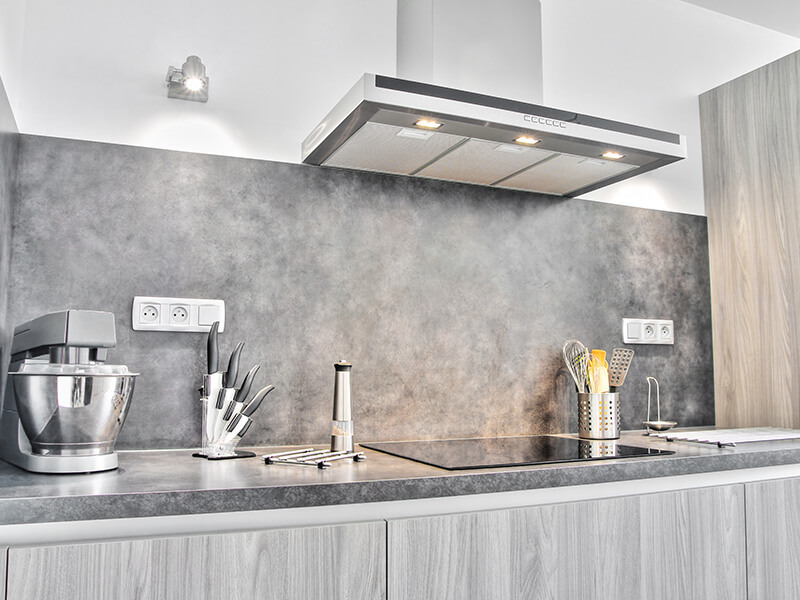 From the washing machine and cooker to the dishwasher, choosing the right kitchen appliances for your budget and the needs of you and your family is of great importance in terms of both practicality and aesthetics. 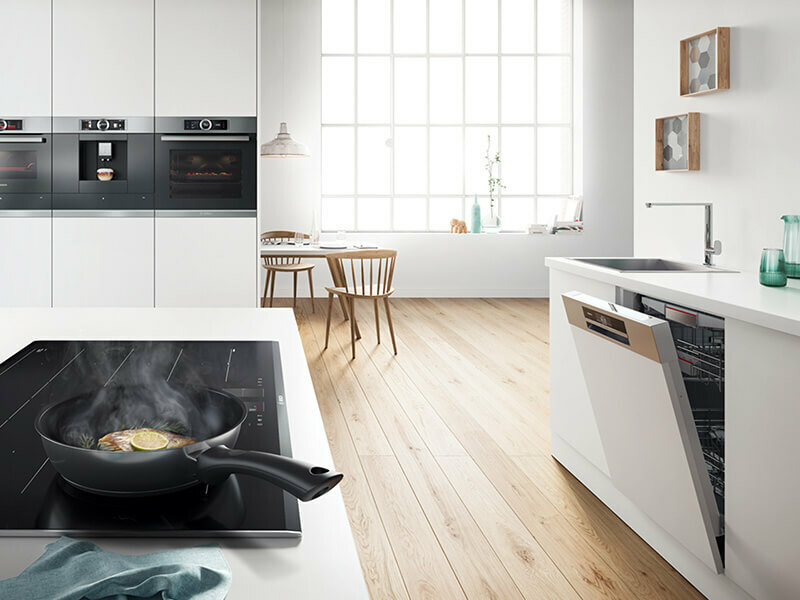 We offer an extensive and wide range of built-in kitchen appliances, so you have as broad a choice as you could ever possibly need. 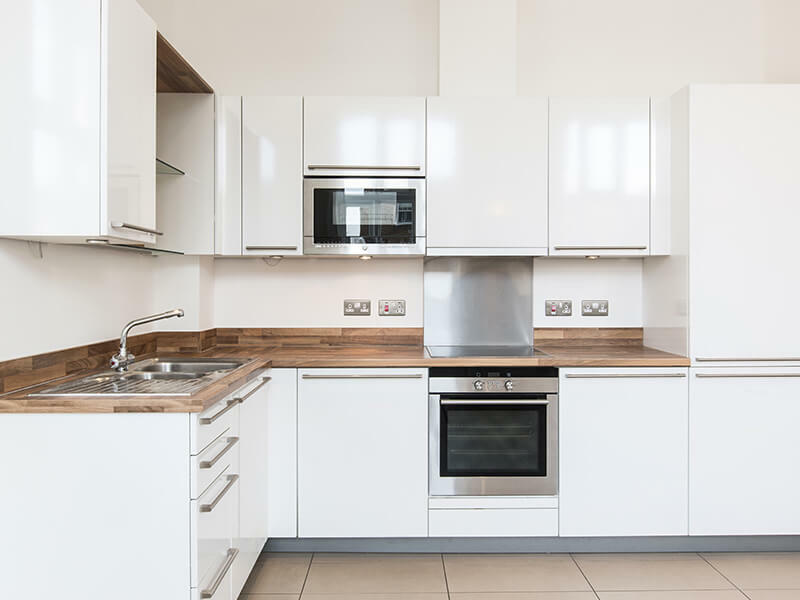 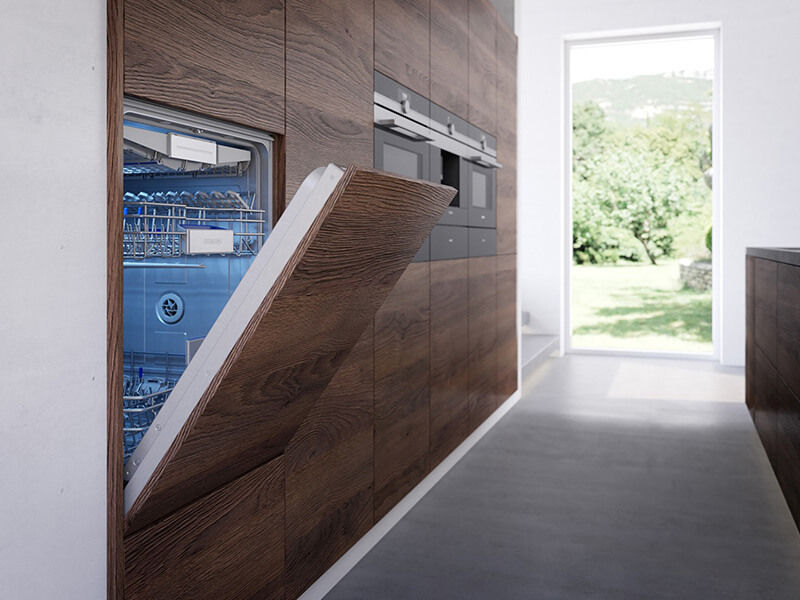 We can provide fully integrated and free-standing appliances such as dishwashers and fridges, which can match or hide within your units and blend perfectly into your kitchen. 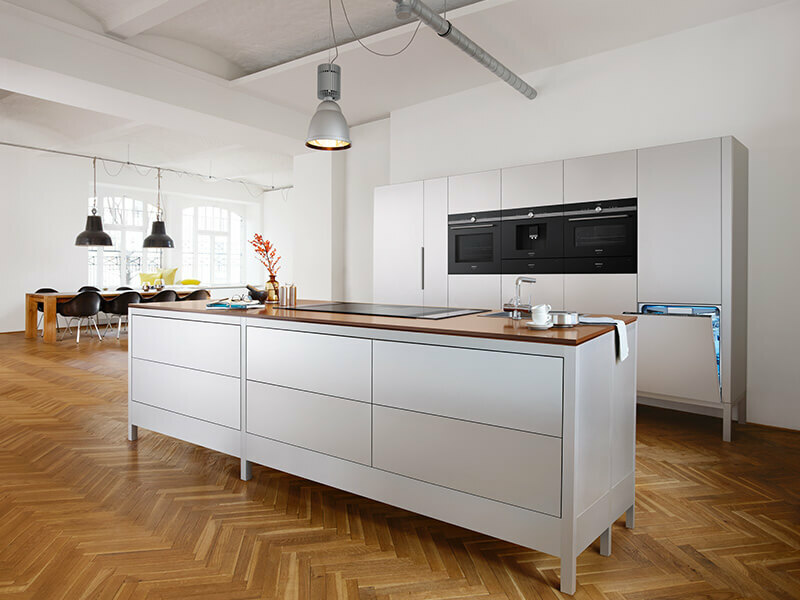 Alternatively, you can make a statement with bold appliances from a range of brands including Bosch, NEFF, Siemens, Miele, Falcon and Rangemaster.